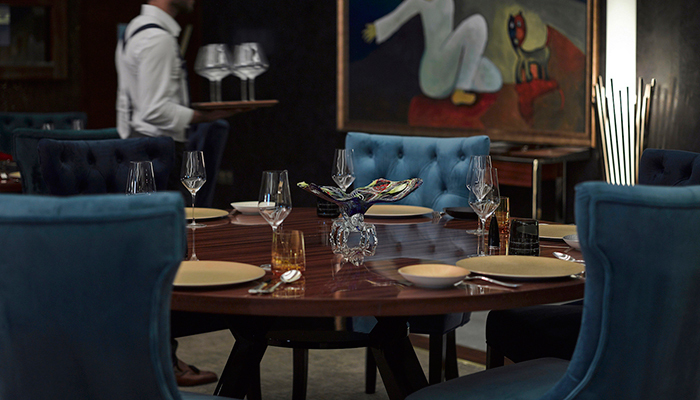 As Bahrain’s first ever fine dining degustation restaurant, Mahonia delivers an authentic epicurean journey with a choice of a 16 or 7-course menu with exclusive beverage pairings. 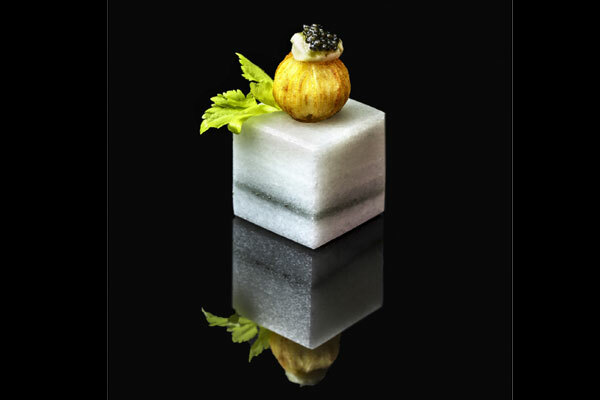 The experience is designed by its own Michelin-starred chef. 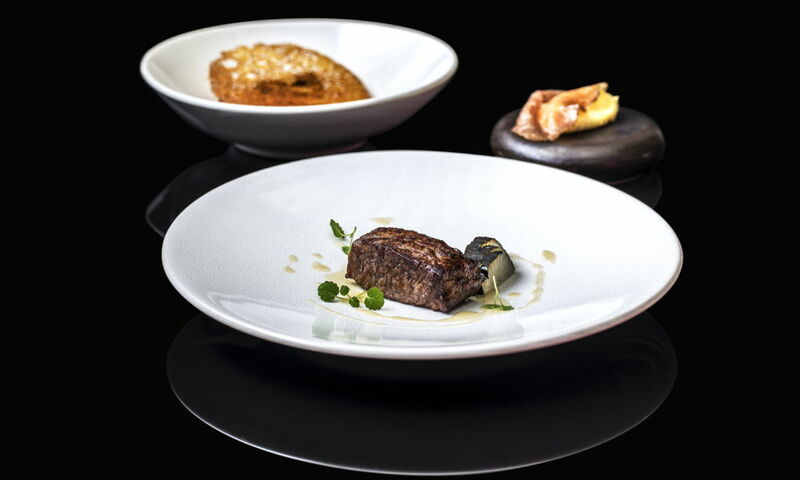 The dishes are well presented and perfectly sequenced using most rare and special ingredients. Crafted with love and care, diners get to experience a multi-sensory culinary adventure.